SOLD OUT!!!! 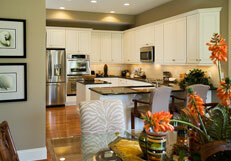 The Seasons, offered by Thompson Communities consists of single family, twins, and townhomes. The Seasons is located adjacent to the Rehoboth Beach Yacht and Country Club with views of the King's Creek Golf Course. The Seasons has a community pool and a pond complete with fountains. They also have an association to ensure manicured landscaping and exterior home maintenance throughout the community.